Capybaras are common on the campus of the Federal University of Acre (UFAC), Rio Branco, Brazil. 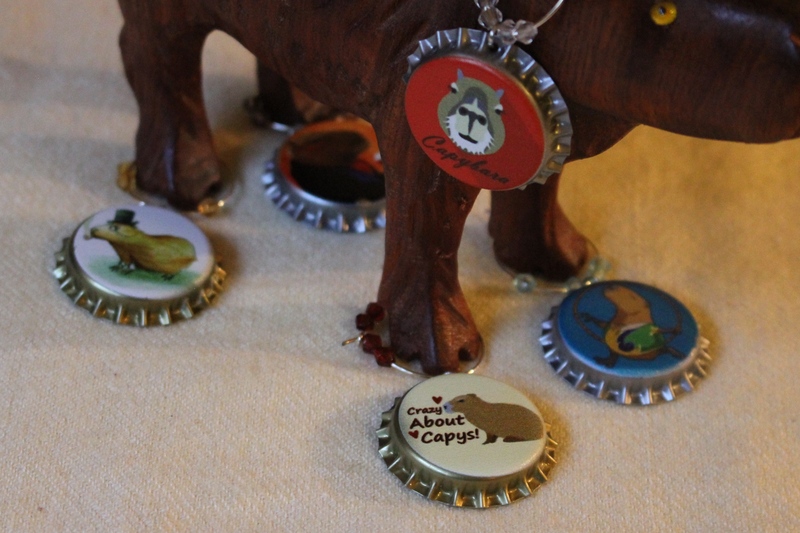 The capybaras have become quite an attraction! Biologists at the Brazilian Institute of Environment and Renewable Natural Resources (IBAMA) remind the students that the animals are former residents of the area and pose no danger, but recommends approaching with caution. There are no records of them attacking anyone, but it is not a good idea to feed them. They are especially active at night and tend to walk around on the roads, creating a hazard. In this area of Brazil (extreme west, near Peru, north of Bolivia), the tick species are not reported to carry and transmit disease. 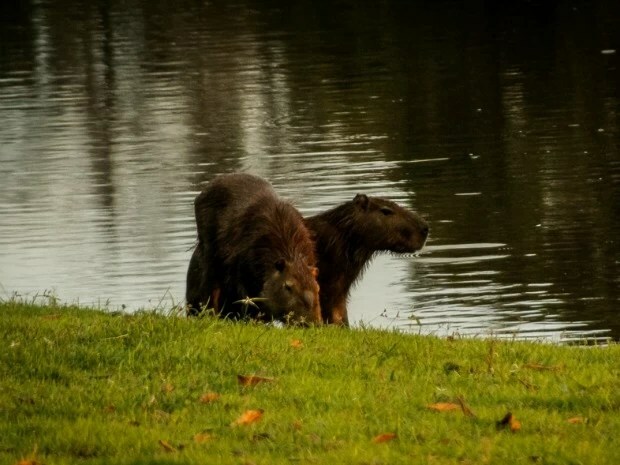 G1 – Bióloga alerta para cuidados com capivaras no campus da Ufac – notícias em Acre. G1 – Capivaras circulam livres em campus de Universidade Federal do Acre – notícias em Acre.